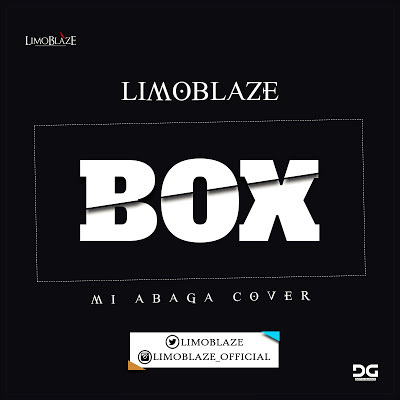 Nigerian Christian rapper Limoblaze puts out this new music which is a cover recording for a song titled "Box" by Nigerian Hip Hop head M.I Abaga. Limoblaze comes with a Christian perspective as compared to that of the original recording while addressing a few pressing issues in the Christian Hip Hop community today. This is arguably one of the best cover recordings for the title track, yet.